Being a responsible breeder is often thought of in a cavalier manner with thinking like, “how hard can it be” . You put two dogs together and voila’ you have puppies. Nothing could be further from the truth. To be a responsible breeder, you better have more than passing knowledge of your breed’s standard, genetics, DNA, temperament and hands-on experience in breeding, whelping and raising puppies. 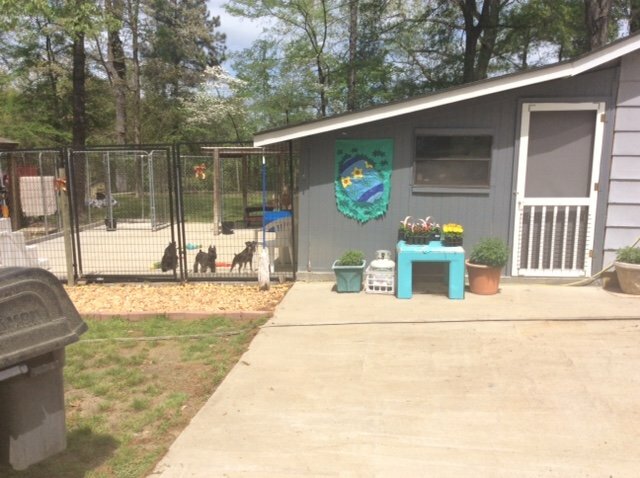 Carole Davis, breeder of Miniature Schnauzers in the United States, and BreedingBusiness.com are teaming up to offer you a new series of articles, A Dog Breeder’s Typical Day. 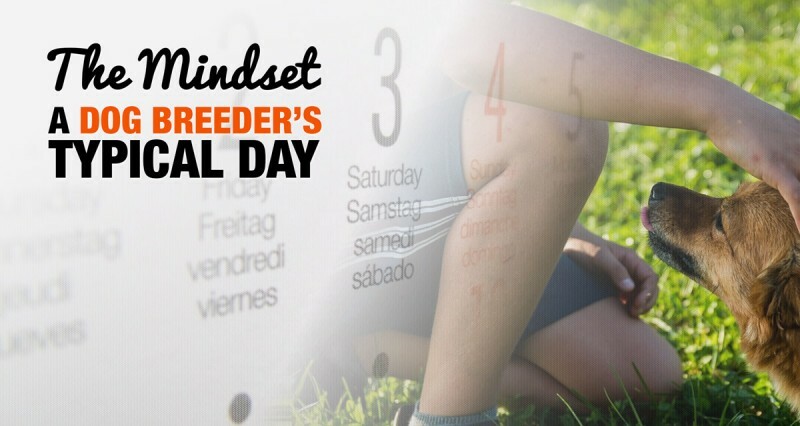 Each article will focus on a task that is part of every dog breeder’s life, sometimes it is exciting, sometimes much less, but either way, it is part of the job! Let’s start with the foundation: the mindset. How a responsible dog breeder should approach this passion and breed sustainably while improving its favourite breed. Being a responsible breeder begins by doing no breeding at all but instead working the breed you love in some form of dog sport. I began my career as a responsible breeder by working my dogs in Schutzhund. I started them off as puppy imports from Belgium and went from there. After three years of diligent work within a club and going to many seminars, I was able to put a Schutzhund I on a dog, it is an achievement in the competition. I found out by working this dog through a club that it could not be bred until it passed certain qualifications regarding health and temperament. Only once those were completed, I was able to breed a litter. Choosing a great male from a bloodline advised by the breeder of my dog, I produced some outstanding puppies. I chose one of my own breeding to continue to work in the sport that I love the most. When I first started breeding dogs, I noticed a lot of people kept their dogs in the house. 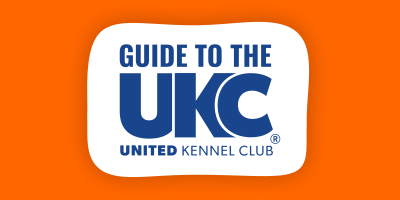 I attended many seminars on how to keep kennels and dogs free from disease, and at every single one, it was reiterated that separate dog facilities had to be favoured. Of course my dogs are raised in the house. I keep my own breeding and even when I buy a puppy, it is raised up to six months in the house so it is bonded to me, is potty trained and knows the rules of the “big dogs” house. But dogs love belonging to their own pack and are very happy being in their own area even though they love me and recognise me as their provider. My house is clean, my kennel is clean. I don’t live in a kennel and they don’t live in my house. Simple as that. 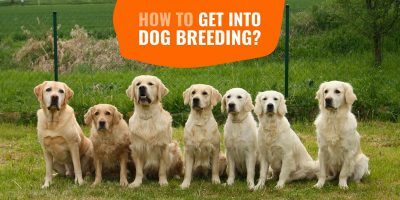 Unless you simply want to breed for money and have no love for the dogs you are breeding, you do want to improve the breed and your own bloodline at each breeding, rather than just wanting to produce puppies like in a factory. Which translates into a lot of time and effort spent into getting to know what your dogs are lacking, and what are they excelling at. Dog breeders must be objective in order to keep a distanced view and judgement about their own dogs, emotions are amazing but when you decide on which dogs to keep for breeding, you should think and reason with your mind.